Patricia Ferido is a research programmer at the USC Schaeffer Center. Prior to joining the Schaeffer Center, she worked as an economics litigation consultant specializing in the analysis of labor data for wage and hour litigation. 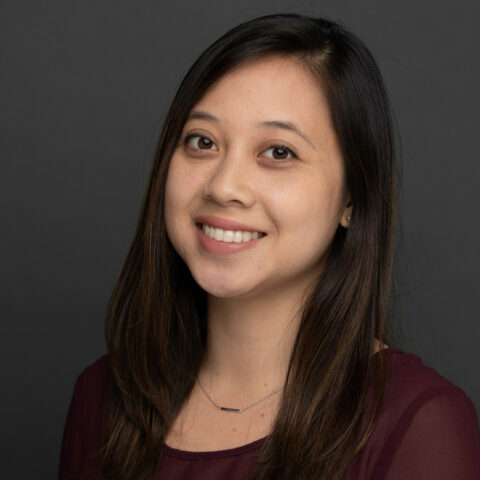 She holds a BA in Economics and a BA in International Development Studies from the University of California, Los Angeles, and is currently enrolled in USC’s Masters in Public Policy Data Science program.